The Professionals Choice. 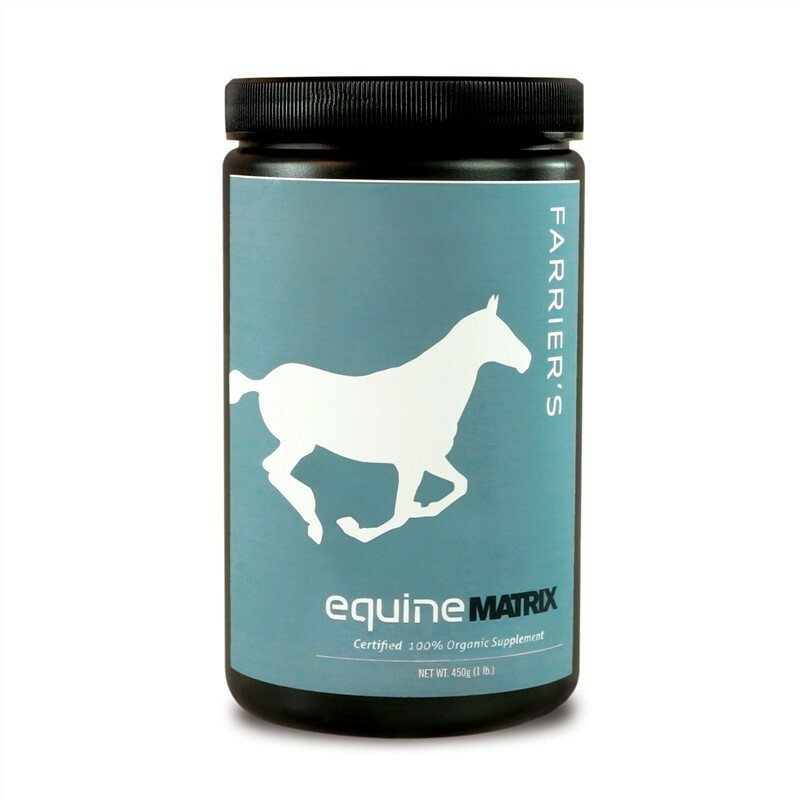 To help sore feet and support good hoof quality. Cellular health is vital to the development of strong, healthy tissue. Contains naturally occurring biotin and Vitamin D2 which supports calcium metabolism. Supports normal joint and connective tissues, a healthy immune system and normal detoxification processes. Contains a proprietary blend of Certified 100% Organic Mushroom mycelial biomass cultured on organic oats: Cordyceps militaris, Ganoderma lucidum (Reishi), Pleurotus eryngii (King Trumpet), Antrodia camphorata, Lentinula edodes (Shiitake) and Grifola frondosa (Maitake).